A walker was helped from a Lakeland fell after injuring herself in a fall. The 62-year-old suffered a possible broken wrist and injured knee in the incident near the Sty Head stretcher box on Wednesday. 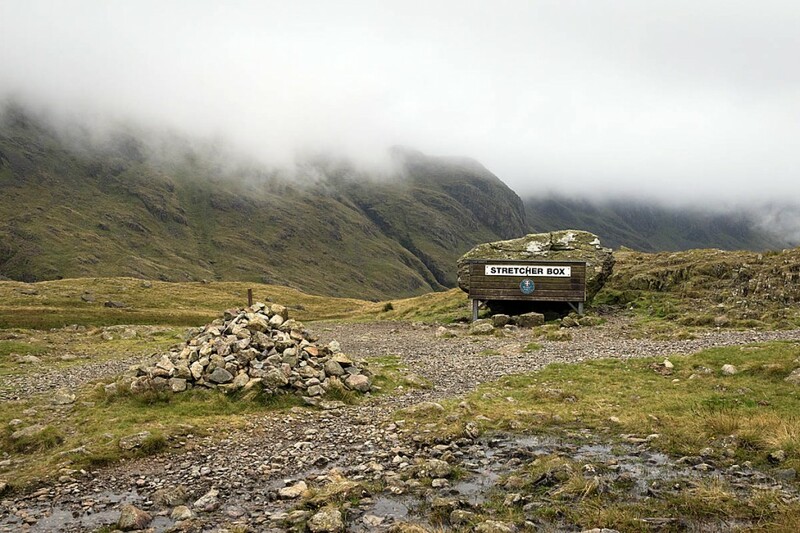 Wasdale Mountain Rescue Team was alerted but passed on the rescue to colleagues in the Keswick team when it was reported the walker was making her way towards Borrowdale. A Keswick MRT spokesperson said: “A Land Rover and five team members left base and made their way up the valley followed by a further six members in a Sprinter. The 2½-hour rescue involved 17 volunteers from Keswick MRT. The team also went to the aid of an injured walker earlier in the day. The 30-year-old woman suffered a cut to her leg while crossing a fence near the disused railway line between Threlkeld and Keswick. Ten team members were involved in the rescue, which lasted a little more than 1¼ hours.